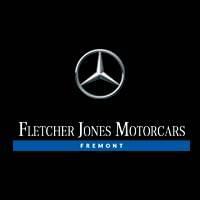 Here at Fletcher Jones Motorcars of Fremont, we have perfected our skills in customer service by adapting and growing to meet the needs of our clients. We do this by listening to and encouraging customer reviews, as we take great pride in our sales and service departments. To help us continue to serve you best, please leave a review on the site of your choice and let us know about your time here at Fletcher Jones Motorcars!